Mark Connolly left Crawley Town to join Dundee United on Transfer Deadline Day. The defender made 174 appearances for the Reds over two spells - the first between 2012 and 2014. He rejoined the Reds from Kilmarnock in 2016. You can read the story of his transfer here. 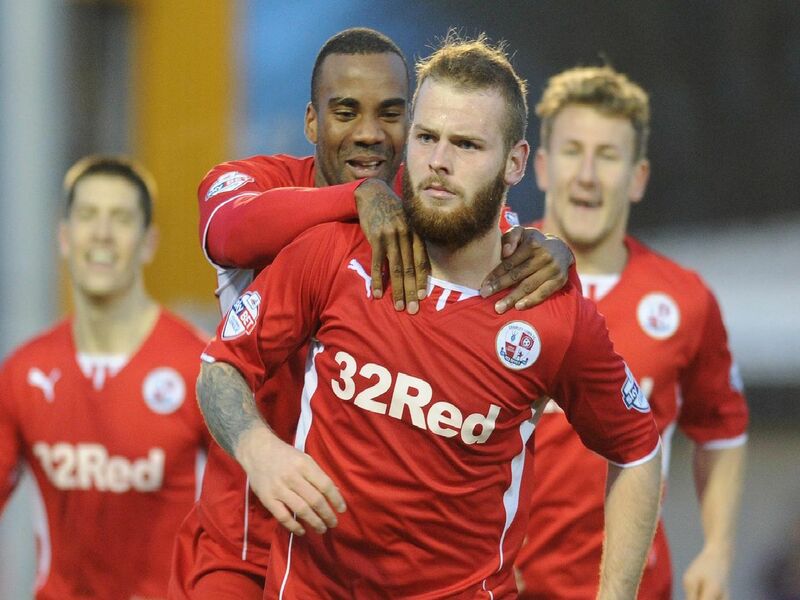 Here are some pictures of his time at Crawley Town. Connolly heads home against Notts County in 2013.